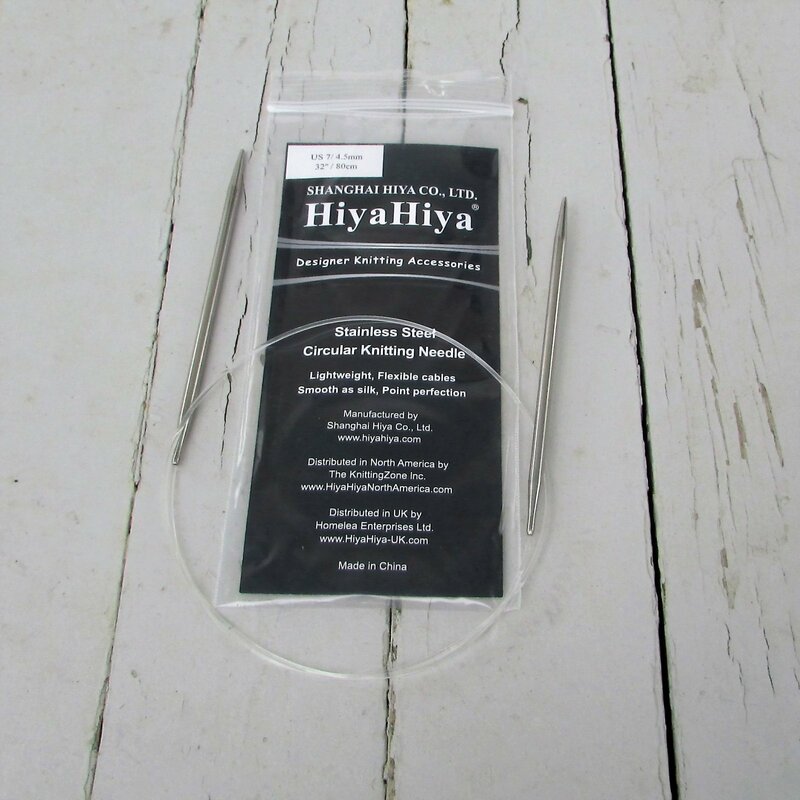 Shanghai HIYA was founded in July 2002 by two aspiring designers from Shanghai, China. 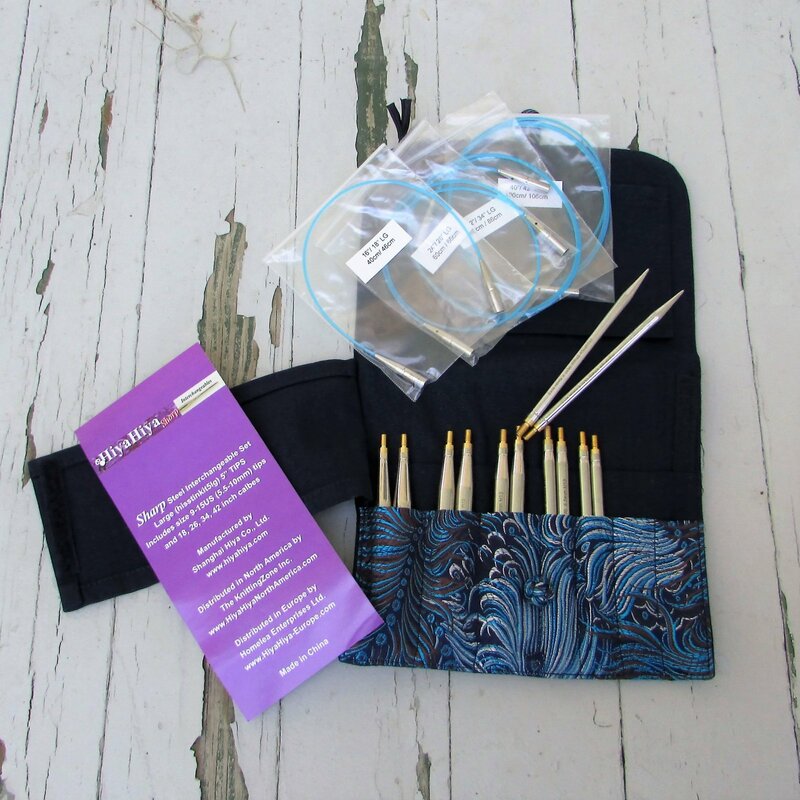 Qianer loves to knit and designs beautiful knitwear. 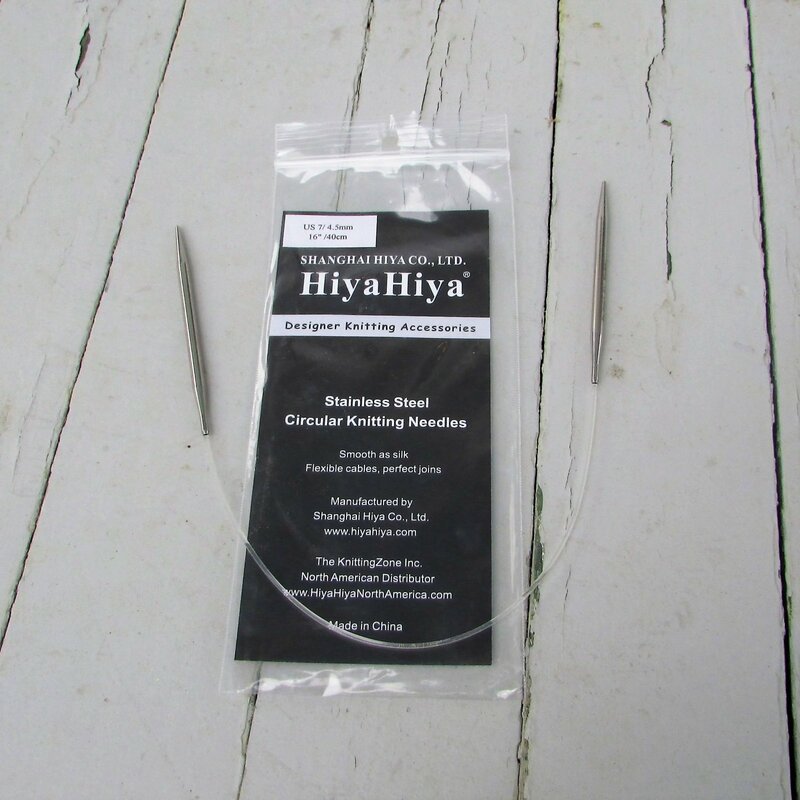 Qianer's brother, YaLin, and father, Mr Wong are the engineering geniuses behind the design and manufacture of HiyaHiiya needles. 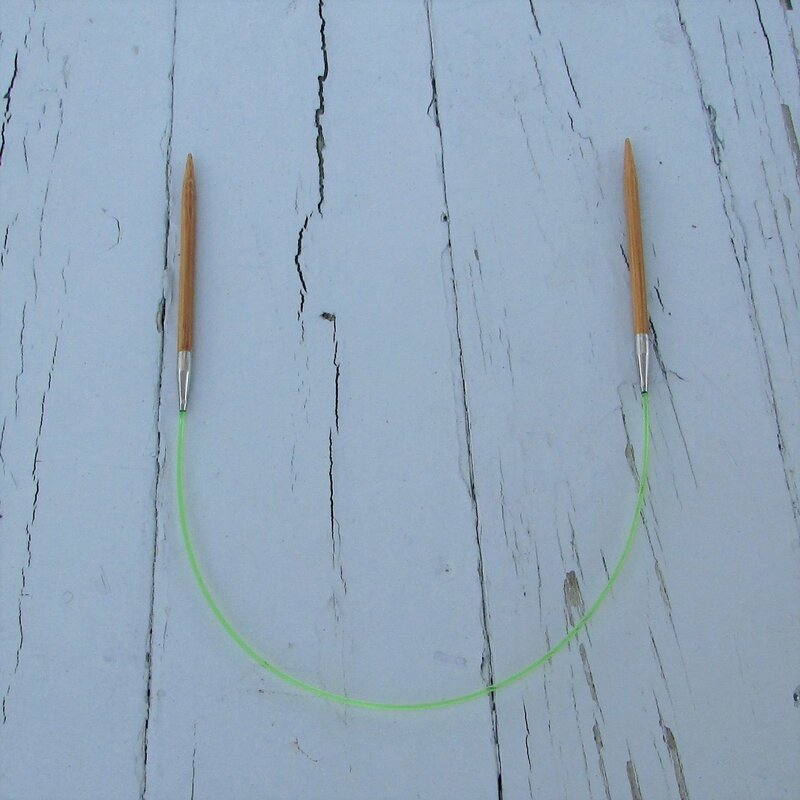 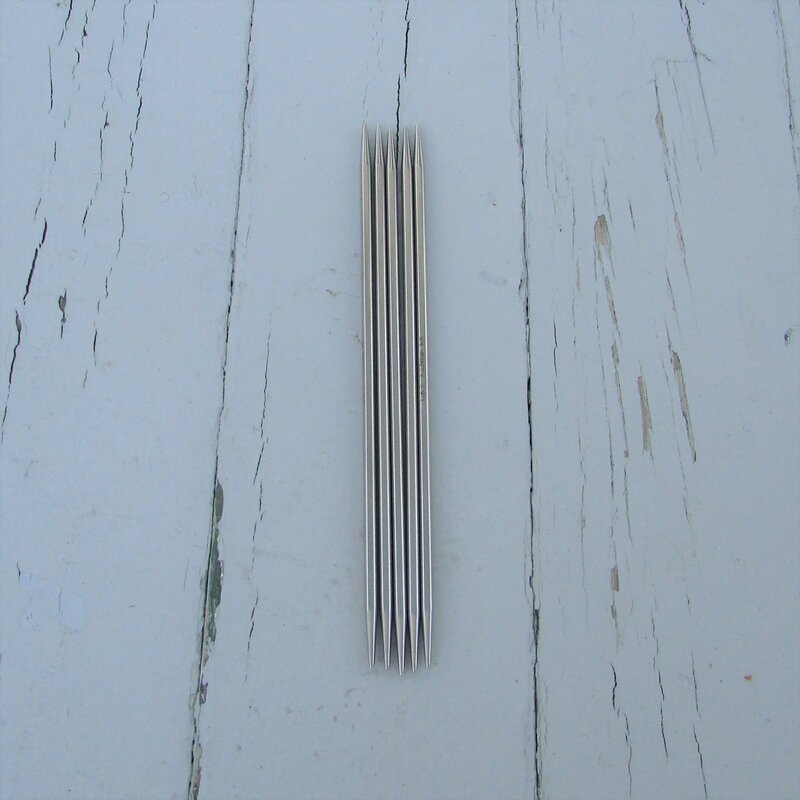 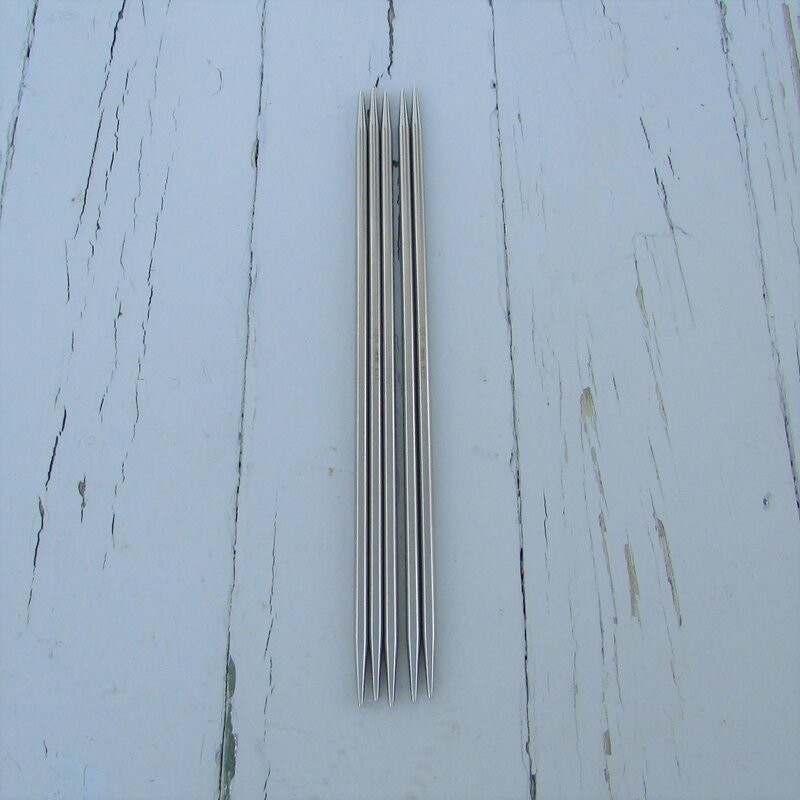 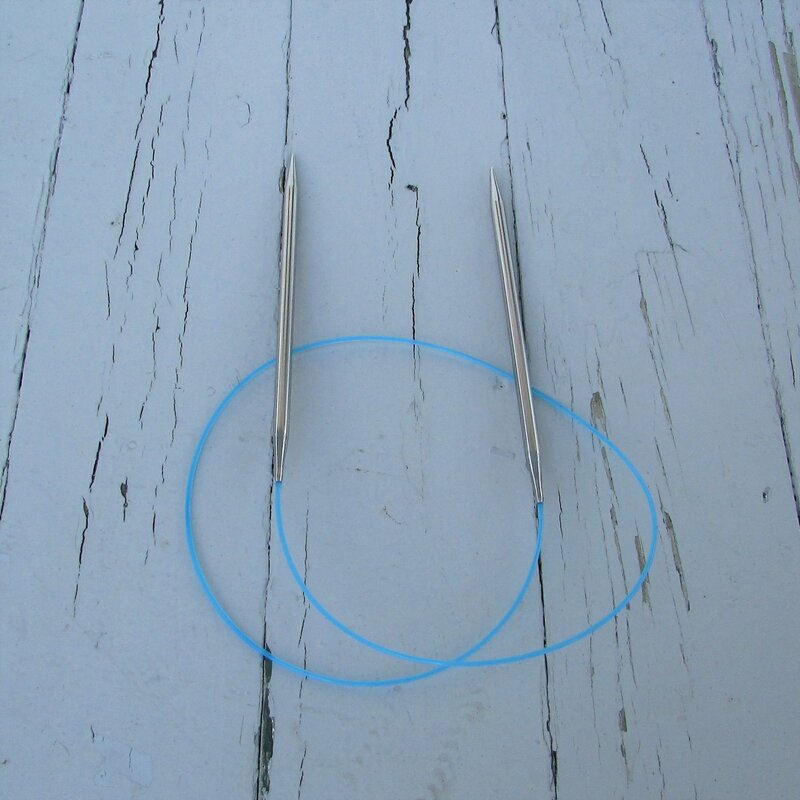 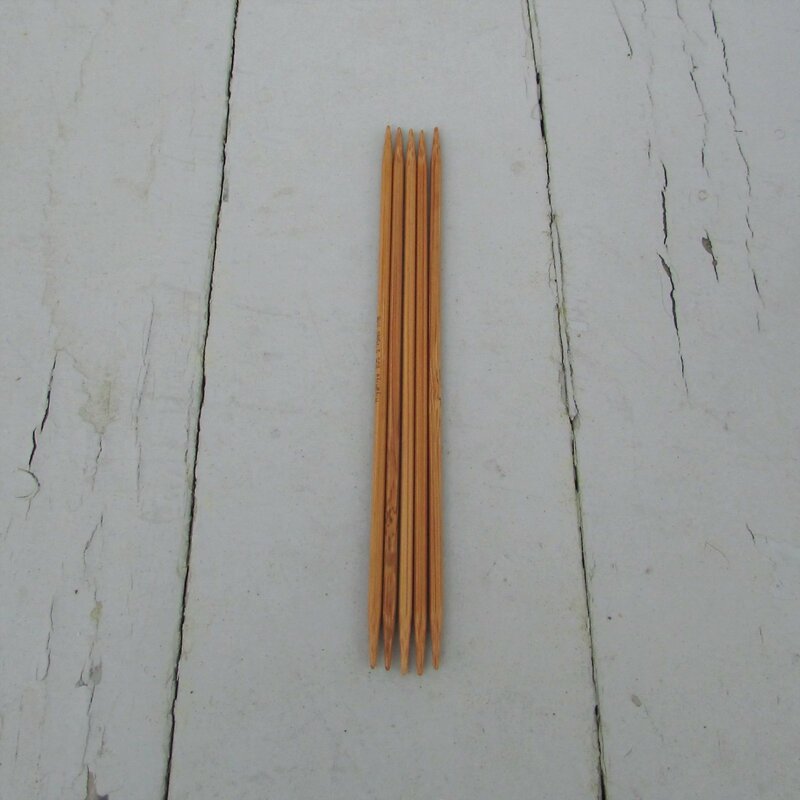 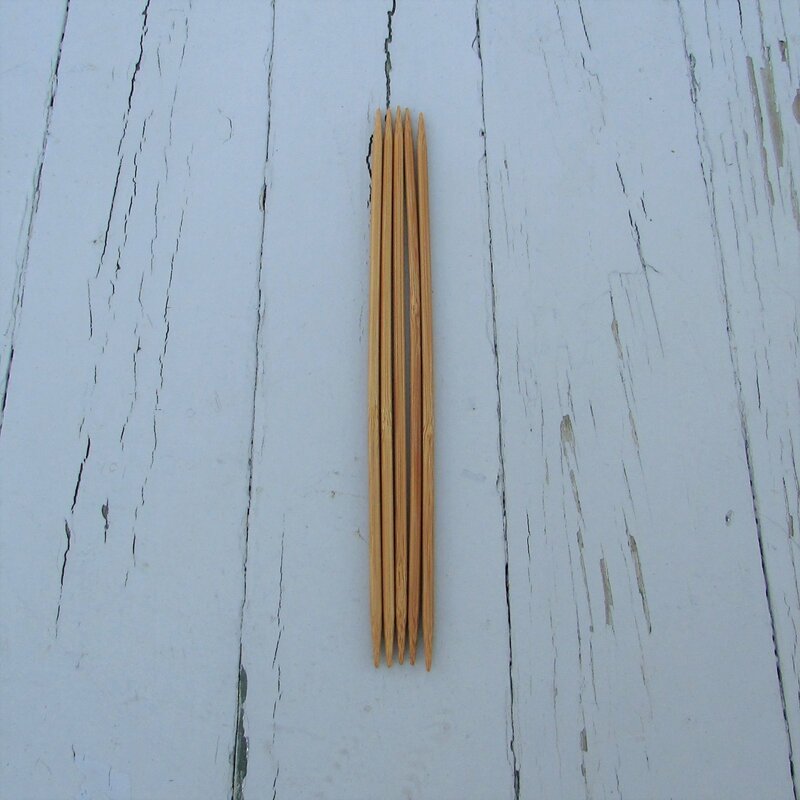 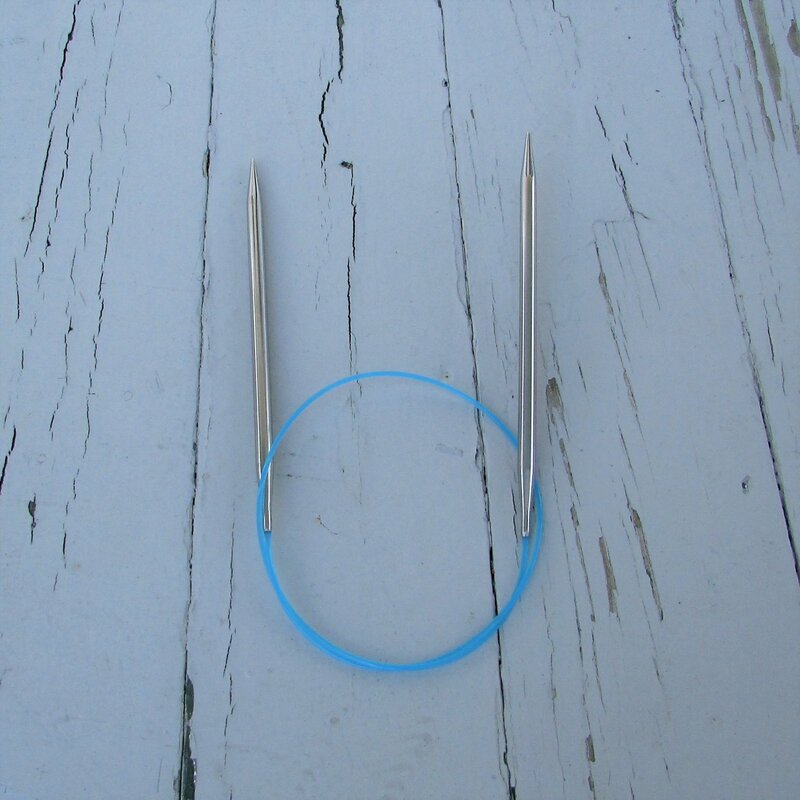 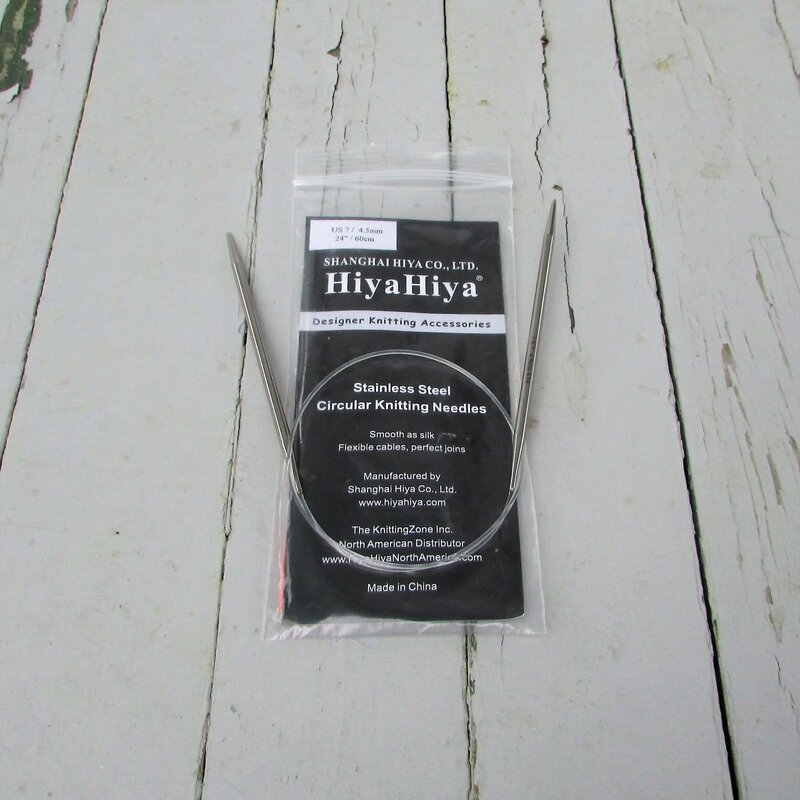 HiyaHiya produces high quality stainless steel and bamboo circular, double pointed, and interchangeable needles, as well as a full line of crochet hooks and an always-expanding line of fun accessories.